Catapult your fitness in our Erie CrossFit classes! From retirees to elite college athletes to cubicle warriors, our workouts suit everyone because our personal trainers make them scaled to fit. You bring your motivation, and we’ll give you the tools to create the best health of your life. Our job is to meet you where you are at in your fitness journey and safely guide you to where you want to be. Sign up for a CrossFit class with us today, or check out our class schedule! Based on the universal CrossFit description of “constantly varied functional movement executed at high intensity,” our CrossFit program combines strength training with the “classic” CrossFit cardio workout. Every WOD is different so you never get bored! We scale each workout to your fitness level, ensuring you get the maximum workout every time. In this small-group class, typically one coach to 12 athletes, we start with a dynamic warm-up, progress into skill work, and end with stretching and mobility. The purpose of our classes is to help you build general fitness so you can say “yes” to any activity and never have to worry about your fitness being the limiting factor. All skill levels are welcome and we often have former college athletes next to grandparents. This CrossFit class optimizes your overall athletic performance by putting a focus on stretching and flexibility. 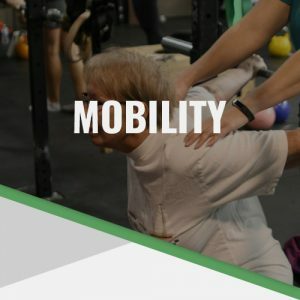 We use a wide variety of tools, ranging from foam rollers to weighted balls to stretch bands, that ultimately help improve your movement mechanics when you work out. When you focus on your flexibility and internal stability, you are able to recover better and prevent injuries while enhancing your overall athleticism. The stretches and sequences you learn in this class are moves you can incorporate into your pre and post-workout routines. All skill levels are welcome to participate in this training program, and no prior experience or knowledge is required. 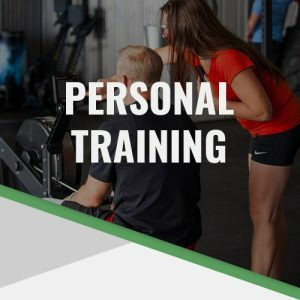 We offer personal training programs at our CrossFit gym for when you want a one-on-one, more individualized approach to your health and fitness goals. Our personal trainers are highly educated and experienced in their field, and they can help create effective and motivating workouts for the individuals who want fun workouts specifically catered to their goals. 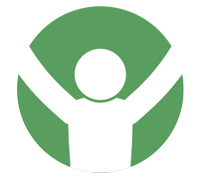 When you set a goal for yourself, we want to help you achieve it. Our coaches have worked with individuals of all backgrounds, shapes and sizes, and we know what will work best so you can see physical results as soon as possible. Incorporating strength training and high-intensity cardio from our traditional CrossFit group workouts, we can find a combination that works best for you. 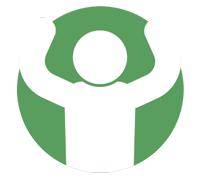 We encourage individuals of all skill levels and physical capabilities to participate in our personal training program. Are you looking to hone in on your athletic and body mechanical skills? Is there a particular skill or exercise you want to work on in more depth than time allows for in our general CrossFit classes? 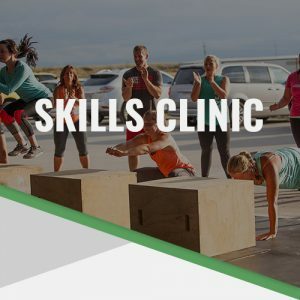 Our skills clinics are perfect for nailing down exercise techniques you want to initially learn or eventually master. In this class, we work on drills and progressions for a variety of exercise movements. 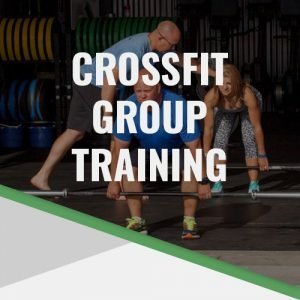 Whether you want to perfect your rowing skills or need some additional help on your jerks, our clinics are held so you can master the techniques of the everyday exercises we perform at CrossFit. We’ll watch your current form and provide you with tips and tricks to make you a better athlete. At Centripetal CrossFit, we’re proud to have an active presence in the Erie community. We are passionate about working hard, but we also play hard. We believe we play an important role in supporting our community and bringing folks together through physical activity — that’s why we host and participate in several community events and fundraisers throughout the year. 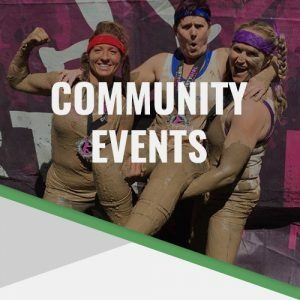 When you’re apart of our fitness family, you can expect us to support whatever community events you might have a part in. Don’t be afraid to let us know of the happenings in Erie, and please feel free to approach our coaches with ideas for events we can host to benefit the community! 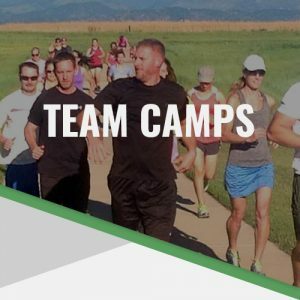 Our CrossFit team camps are great and effective ways to quickly kick your health and fitness goals into gear. Whether you’re training for a local competition or hope to one day make it to the CrossFit Games, our team camps rotate often are catered to certain individuals with specific skill levels. In our camps, you’ll receive additional training, coaching and information you wouldn’t receive in a normal CrossFit class, which will give you a leg up on your future competition. All skill levels are welcome to participate in our team camps.